Availability: This product is discontinued and no longer available for purchase. For alternatives browse our Pool Wear department. The Speedo Zanpa mens pool shoes provide comfort and safety around water, which makes them suitable not only for pool, but also for beach use. 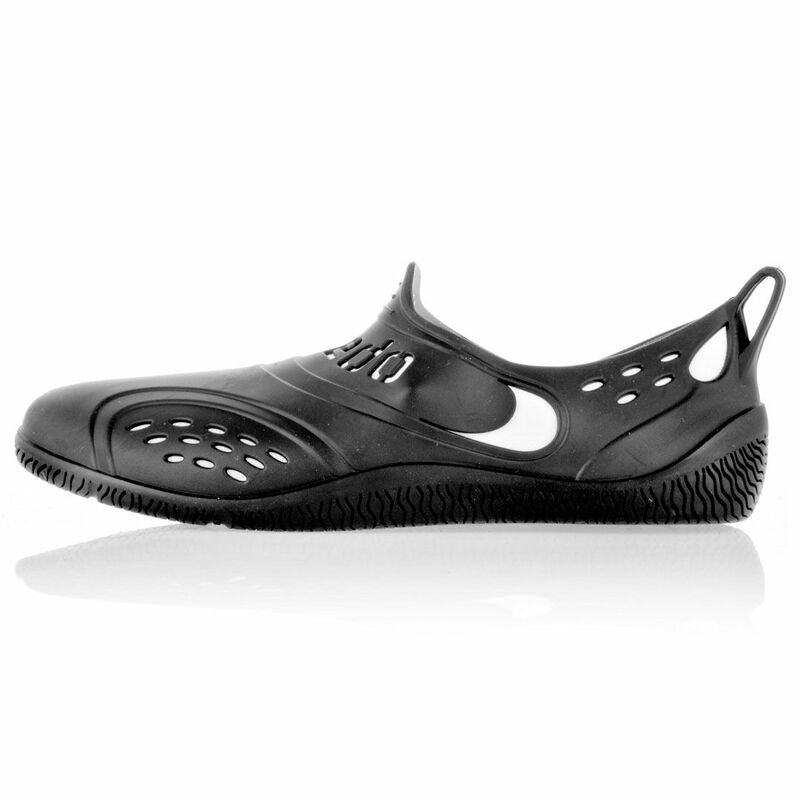 They have a special upper design that enables airflow and are equipped with textile lining for enhanced comfort. 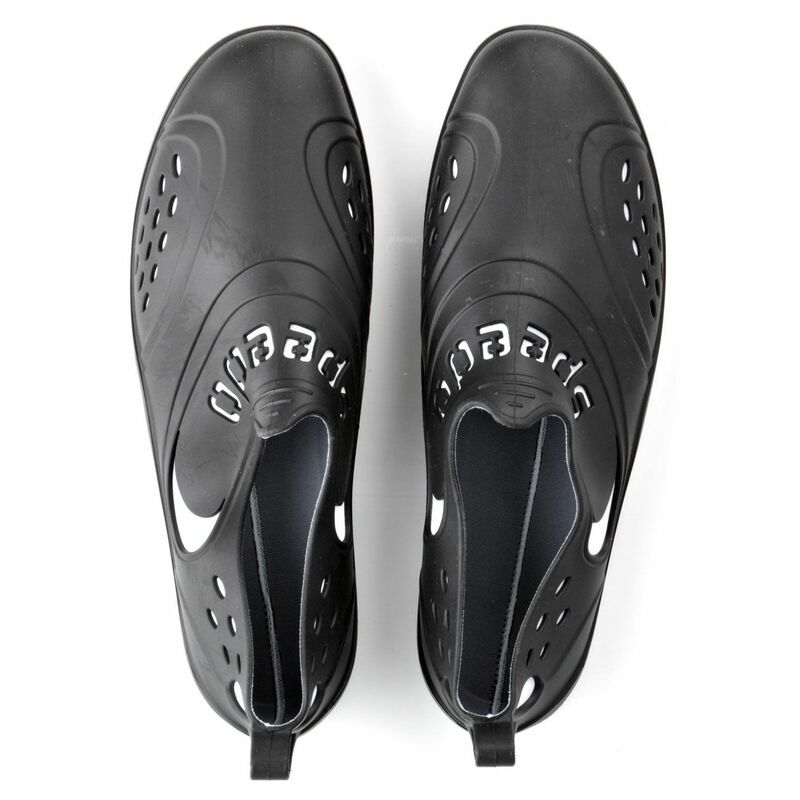 The pool shoes have been made from water-repellent and naturally anti-bacterial materials that prevent odour after wear, which is additionally ensured by subtle vanilla scent that keeps them smelling fresh. 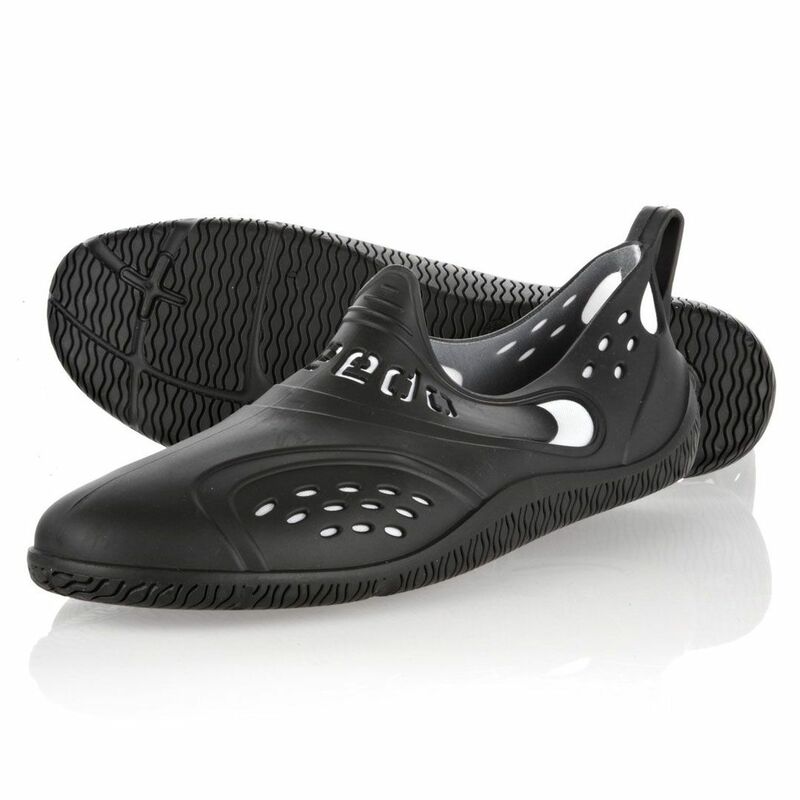 They also provide an ultimate grip that delivers maximum traction in both wet and dry environments and are equipped with pull tabs on the back that facilitate foot entry. 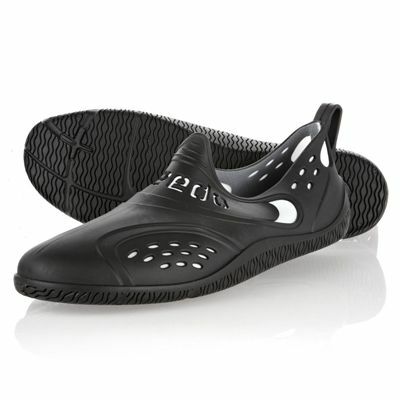 for submitting product review about Speedo Zanpa Mens Pool Shoes.